As a leader in the marketplace, do you know what your brand represents? 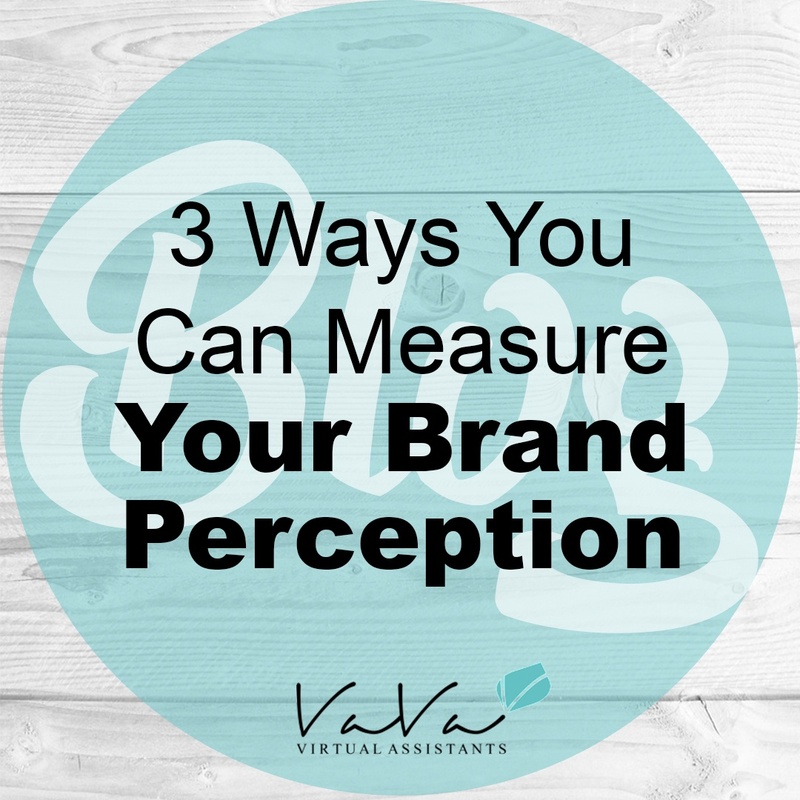 Oftentimes brand perception is a mystery to business owners with many factors coming into play. What your company says and how it says it, as well as consumer opinion, all play a part in how your business is viewed. The message crafted in your marketing and a consumer’s experience with your brand both contribute to overall brand perception. Customers quickly shape opinions when they engage with your business via social media, after they make a purchase, read reviews or talk to a friend. The first instinct a customer has determines whether they will continue interacting with your business and spread the word. Review social media interactions. In today’s modern world, businesses are ripe with customer engagement across social media. It’s common for potential clients to browse social media channels to evaluate your customer service. Make sure to respond to comments, questions and reviews on social media immediately to build good brand perception. Consumers are likely to recommend a business to a peer or friend based on their interaction with you. Create surveys. There is the option for high-scale research to measure your brand perception in the industry, however, for a busy business leader there is a need for a faster, cost-effective option to measure consumers’ unbiased instinct. Surveys are an effective tool you can use to capture feedback. For example, you can ask customers questions through an email after they make a purchase online or store visit. A Customer Satisfaction Survey (CSAT) can be done through a free online tool such as Survey Monkey. Utilize Google Alerts. It’s hard to find time to search the internet for what is being said about your business. Google Alerts does this for you by notifying you via email if any reviews or mentions come up. To set up a Google Alert, fill out the form and enter the keywords you want, such as your company name or terms related to your brand, and track what is being said about your business. Brand perception is often ambiguous to business owners, therefore by employing the simple processes above, you can monitor and improve your brand perception. Even if your business stands for greatness, brand perception is largely influenced by consumers. By monitoring customer engagement, you can learn what people are responding well to and what you can do to improve. This will result not only in the success of your business but also by being a leader in the industry.